I plan to attend a photography workshop each year in order to keep pushing my own work forward. Browsing over various workshops taking place this winter I was delighted when I discovered Jan Scholz & Ryan Muirhead, two photographers whose work I admire greatly, announced they would be holding a two day workshop in Tenerife. Jan & Ryan are known for their beautiful film images and this workshop centred around shooting with film. 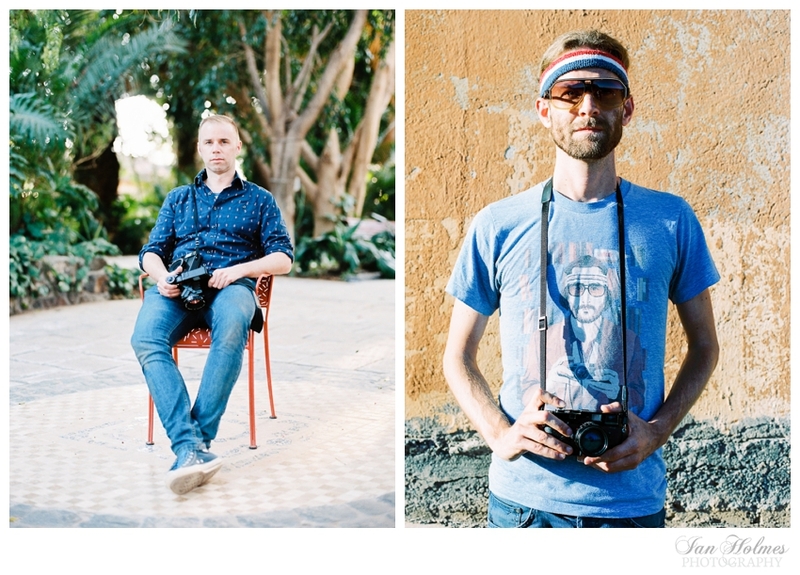 Whilst I do shoot film fairly regularly it's mostly for personal work. I love the fact that shooting film with old, sometimes rather quirky cameras takes me far away from my everyday professional work. I was interested to see how more experienced film photographers approached their craft and see if I could pick up some tips along the way. Here are a selection of my images from the workshop and a few landscapes from the beautiful Island. All shot on the Mamiya 645 with 80mm lens using Kodak Portra 400 & Kodak Tri-X 400. Scans by Carmencita Film Lab.